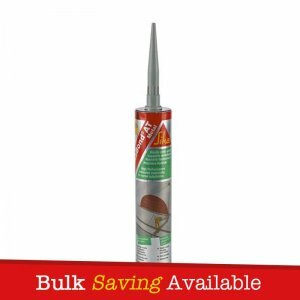 Everbuild Coving Adhesive and Joint Filler Cartridge is a high strength solvent free adhesive that provides a quick “grab” for fixing polystyrene and plaster coving and cornices to sound porous surfaces. 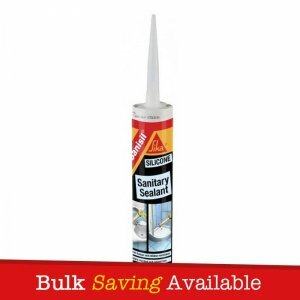 This product will also act as a gap filling sealant for filling the gaps between individual lengths of coving. 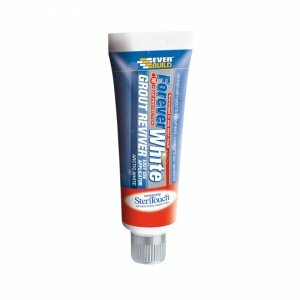 Coving Adhesive and Joint Filler dries white and is overpaintable when dry. 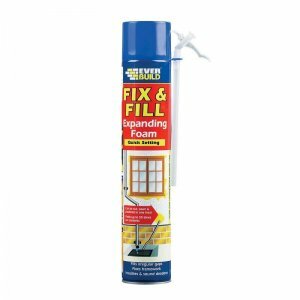 – For fixing and sealing polystyrene coving, ceiling centers tiles and other decorative polystyrene products to sound surfaces. 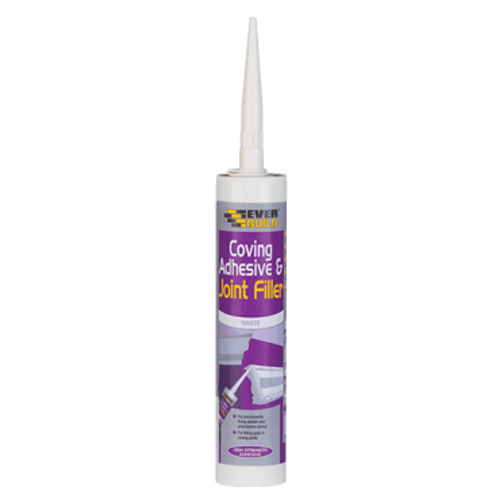 – Filling gaps between coving sections. – Excellent adhesion/bond strength – adheres to most common coving surfaces. 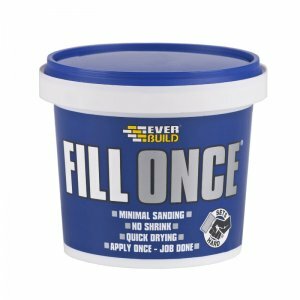 – High solids formulation – excellent gap filling properties.